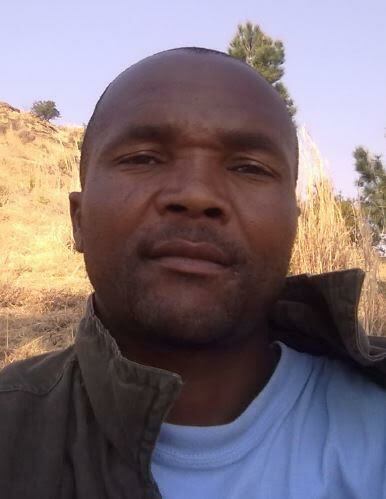 Telang Mohai (37) was from Lithabaneng, Maseru in Lesotho. He had been working for Lonmin since 2003. Telang was killed at scene 2 after he was shot twice in the back. One of the bullets travelled downwards, which means he was either shot from above or while lying down. He was the sole breadwinner in his family and left behind his wife and three young children.